While messing with colors, this eerie look instantly reminded me of a scheme one mght find in a science fiction movie. 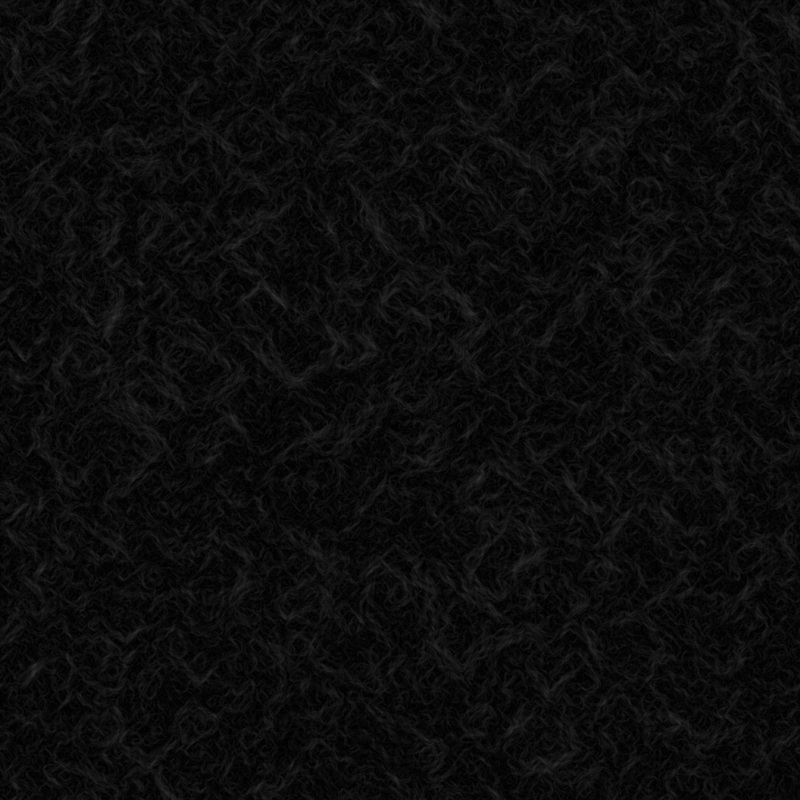 As usual, this seamless texture can be tiled and is great for backgrounds. Enjoy! A few of these vectors were originally in one of my brush sets at Deviantart. I decided to create a few more matching a group in that set and give them away in vector format. It was pretty interesting experimenting with stroke and brush settings for these vectors. It seems a fad in the vector world is the creation and use of plant vectors. I had fun creating the paths and brushes for this work, and I hope you get the same enjoyment I did when you use it in your projects. 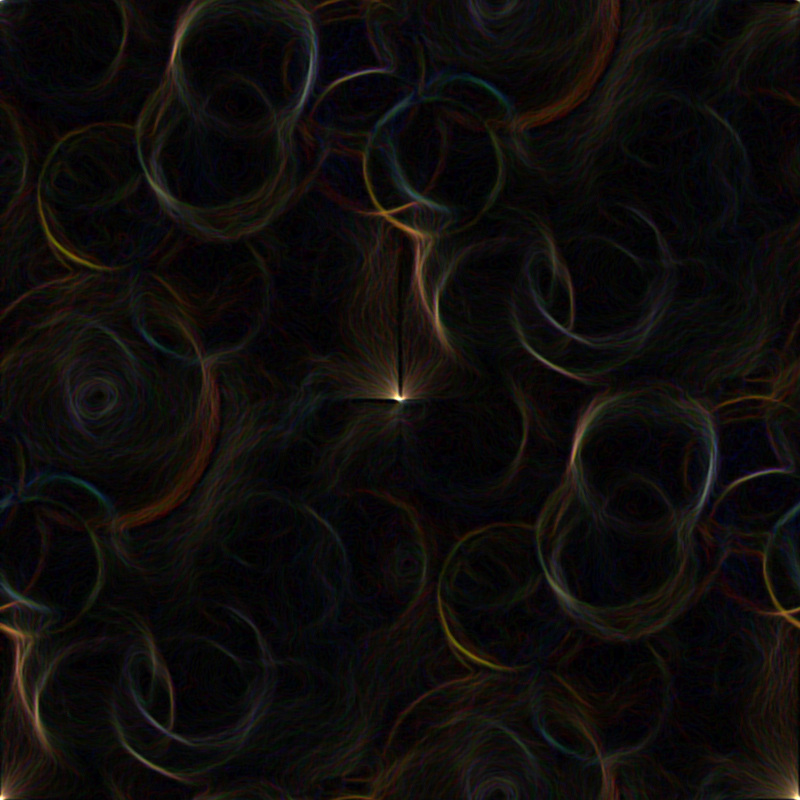 While messing in Photoshop, trying different things for textures, I experimented with a few filters here and there. 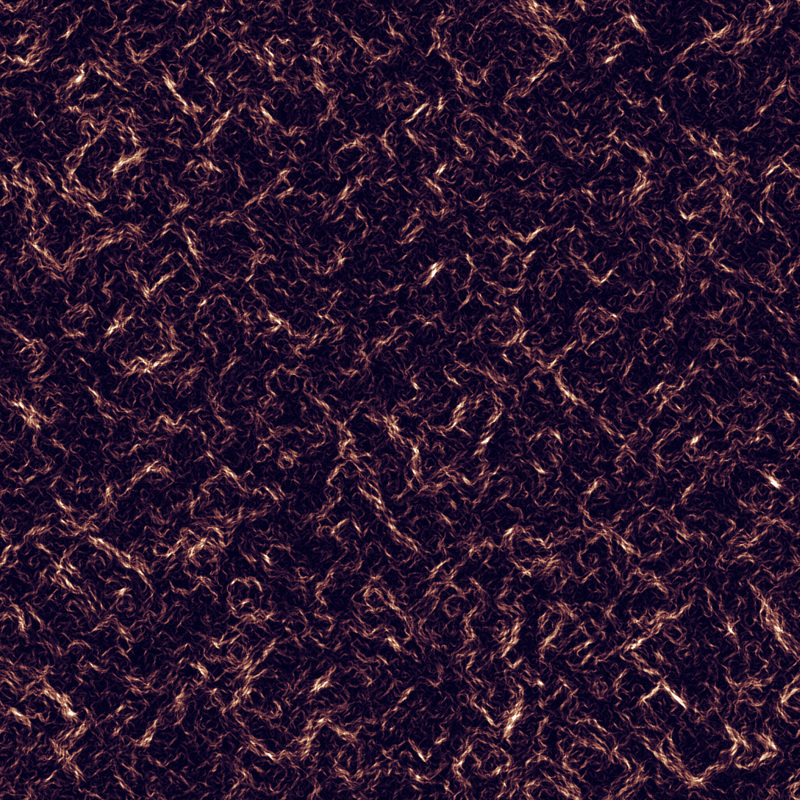 The end result of this was a fibrous texture made completely from scratch. I really love how this one turned out, mostly due to the detail and depth in it.